Listing provided courtesy of: Shaffer Real Estate Inc.
GOLD COAST YORKTOWN WATERFRONT HERE! Perched atop a cliff on the York River, this renovated home offers a highly desirable 180 degree unobstructed panoramic view where the York River meets the Chesapeake Bay. This privately situated home is right next to the Yorktown Battlefields. Your 4,000+ sq feet home boasts 1 downstairs master suite with luxury b/r including a giant walk in closest, walk in shower, soaking tub. Plus 1 more downstairs bedroom w/ full bath.Kitchen includes; granite counters and stainless steel appliances. Huge garage with tons of storage. Improvements include; HVAC units and a whole house standalone 22k generator.LOCATED ADJACENT TO HISTORIC MOORE HOUSE & YORKTOWN BATTLEFIELDS. 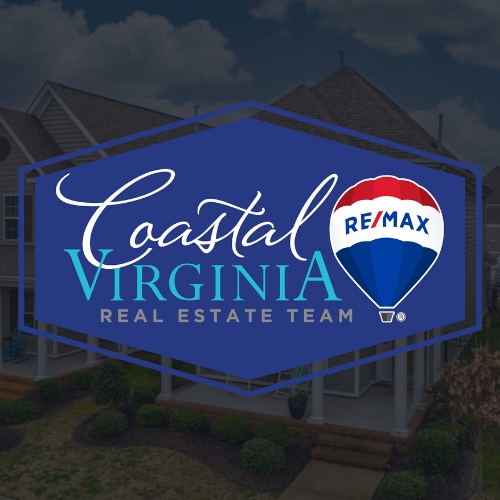 BREATHTAKING VIEW OF YORK RIVER BEAUTIFULLY LANDSCAPED Huge bedrooms upstairs & huge walk-in closets so much space to create an in law suite on the second floor. Deck above the sunroom. IF YOU ADDED A POOL THIS HOME COULD BE THE ultimate private waterfront dream home!